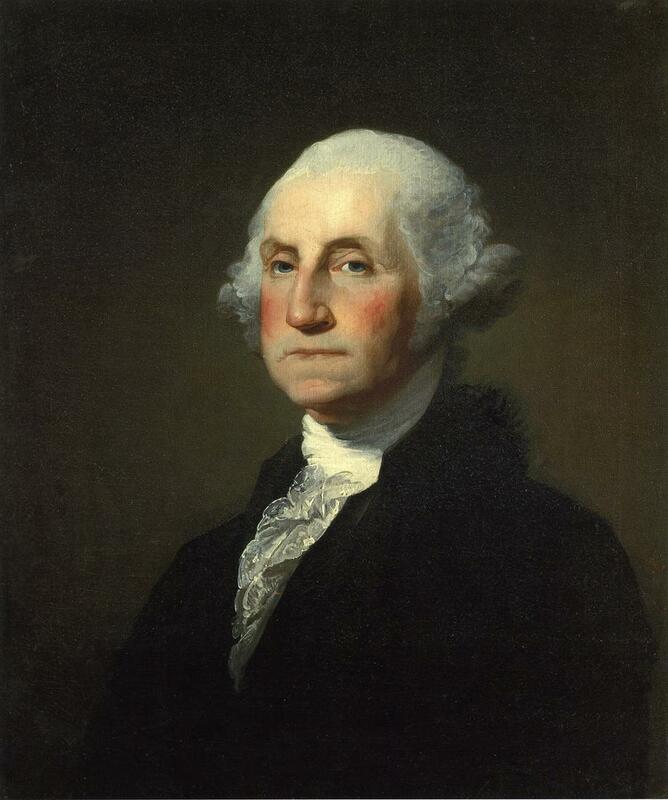 In 1797 President George Washington set a precedent that would not be broken for 143 years. He retired from office after two terms. 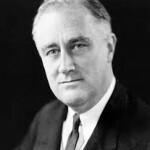 In 1940 Franklin Roosevelt ran for and was elected to a third term. Roosevelt was the first to serve more than eight years, and his success resulted in the Constitution’s 22nd Amendment limiting presidential service. Thomas Jefferson, James Madison, and Andrew Jackson were all twice elected president and each declined to seek a third term. Although Franklin Roosevelt was the first president elected to a third term, he was not the first to attempt to serve more than eight years. President U. S. Grant served from 1869 to 1877 and unsuccessfully sought his party’s nomination in 1880. Grover Cleveland had two non-consecutive terms, 1885-89 and 1894-97. In 1896, the Democrat Convention nominated William Jennings Bryan over Cleveland, ending his aspirations for a third term. Theodore Roosevelt became president after William McKinley’s assassination in 1901, was elected in his own right in 1904, serving until 1909. Roosevelt ran in 1912 on the Progressive Party ticket, losing to Woodrow Wilson, dashing his effort to serve more than eight years. 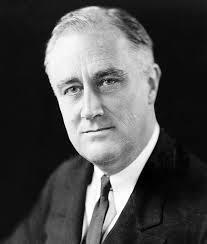 After winning elections in 1932, 1936, 1940 and 1944 Democrat Franklin Roosevelt died in office in 1945. He was succeeded by Harry Truman who was elected in his own right in 1948. The Republicans gained control of Congress while Truman was president. Following nearly sixteen years of Democrat control of the White House the Republican-controlled 80th Congress introduced the 22nd Amendment. With 47 Democrats supporting, on Feb. 7, 1947 the House of Representatives approved the Amendment 285-121. The Senate passed the amendment on March 21, 1947 59-23, with 16 Democrat votes in favor. “Section 1. No person shall be elected to the office of the President more than twice, and no person who has held the office of President, or acted as President, for more than two years of a term to which some other person was elected President shall be elected to the office of the President more than once. But this article shall not apply to any person holding the office of President when this article was proposed by the Congress, and shall not prevent any person who may be holding the office of President, or acting as President, during the term within which this article becomes operative from holding the office of President or acting as President during the remainder of such term. With the approval of the Minnesota legislature on Feb. 27, 1951, it became the 22nd Amendment to the U.S. Constitution. Harry S Truman was president at the time the amendment was proposed and passed. 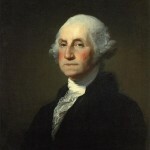 As a result, he was the last president eligible to be elected to the presidency for more than two four-year terms. Dwight Eisenhower was the first president affected by the 22nd Amendment. Elected in 1952 and 1956, Eisenhower was not eligible for election in 1960. 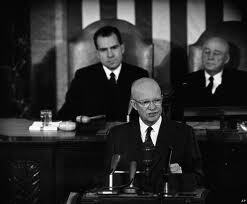 President Eisenhower was not fond of the Amendment, and not because he wished to run for a third term. 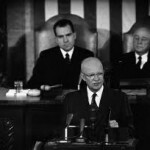 Eisenhower’s dim view of the amendment arose from his feeling that it diminished the power of the president. The day a president is sworn in for his second term, everyone knows he is ineligible to run again. This knowledge has the effect of immediately making the president a “lame duck”, and dilutes his power. Ronald Reagan and Bill Clinton both successfully concluded two four-year terms, becoming ineligible for re-election. Both Reagan and Clinton remained fairly popular at the conclusion of their presidencies spurring short-lived movements to repeal the 22nd Amendment. Richard Nixon had been elected twice, and though he did not complete his second term, became ineligible for election. George W. Bush served two full terms, but there was little talk of repealing the 22nd Amendment as Bush neared the end of his service. Barack Obama has won two elections and is ineligible for a third term. Though no president has sought to become vice-president following two terms as president, there is some controversy as to if it would be possible, due to the restrictions of the Twelfth Amendment, which requires the vice-president to meet the constitutional eligibility requirements of being president as outlined in Article II. The Twelfth Amendment by its terms relates to service as president and the Twenty-Second Amendment’s restriction is on being elected president more than twice. Since the constitutional requirements to serve as president are natural born citizen, thirty-five years of age and fourteen years a resident of the United States, it appears as though a former president would be eligible to become vice-president, since election would not apply.